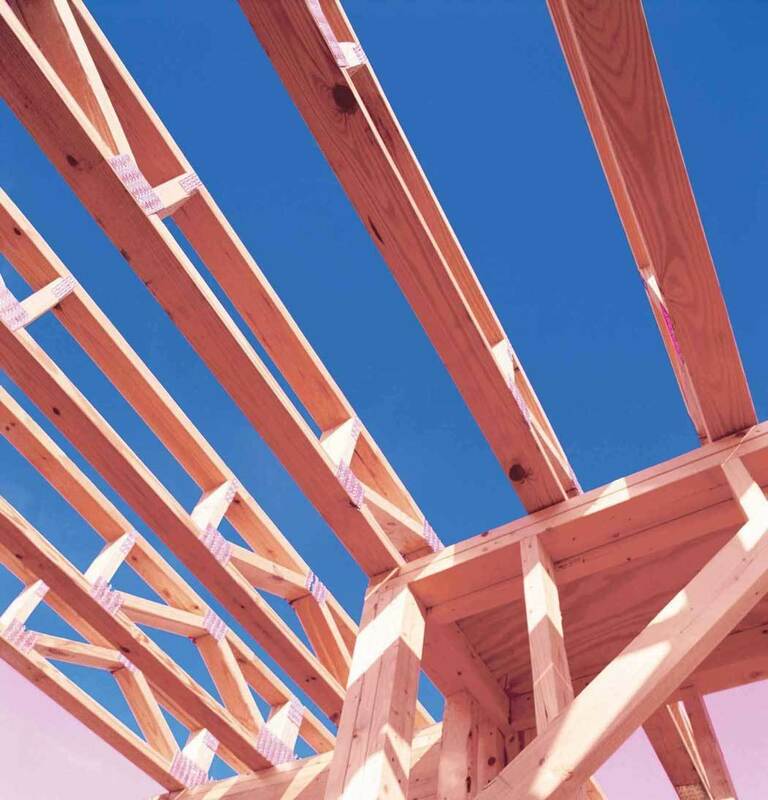 D-Blaze treated lumber and plywood is designed for interior applications where fire retardant construction materials are specified or required by building code. D-Blaze is highly effective at controlling the spread of flame and reducing smoke development as a result of fire. 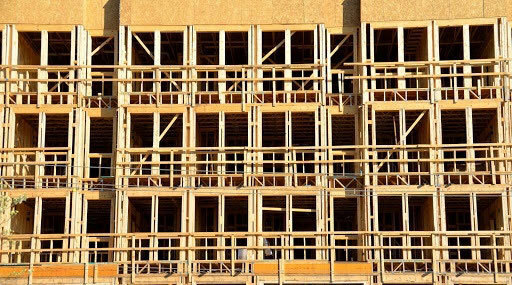 D-Blaze®fire-retardant treated wood (FRTW) is highly effective at mitigating the spread of flame and smoke caused by fire, increasing evacuation time and potentially reducing damages and repair costs. D-Blaze FRTW effectively slows the combustion cycle of fire by forming a protective layer of char, hindering flame spread and smoke formation. 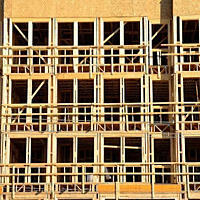 D-Blaze is recognized as a code compliant pressure-impregnated fire-retardant treatment under the International Building Code® (IBC®), International Residential Code® (IRC®) and the National Building Code of Canada® (NBC®) for lumber and plywood products used in fire-rated assemblies and interior applications where fire retardant construction materials are permitted and specified by the building codes. 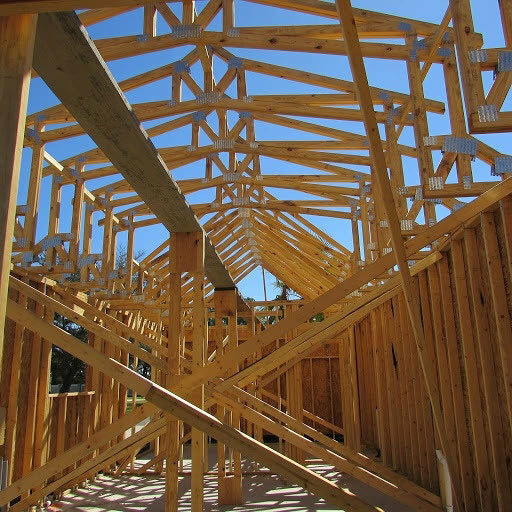 Tested and listed by Underwriters Laboratories® (UL® and ULC®), D-Blaze FRTW meets the requirements of construction materials as set forth in all North American building codes. During the code required 30-minute flame and smoke test; UL 723 (ASTM E84 extended to 30 minutes), D-Blaze FRTW shows no evidence of significant progressive combustion or smoke emissions. 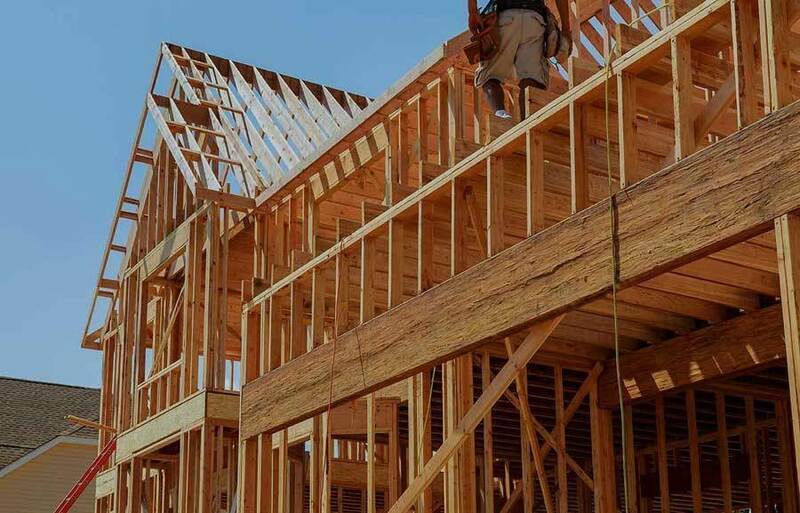 D-Blaze FRTW products are fire resistant, durable, non-hygroscopic, non-blooming, easy to handle, workable with common woodworking tools, and offers a lower in-place cost than materials classified as non-combustible. D-Blaze FRTW has been used in projects across North America, including the One World Trade Center in New York City, the Willis Tower; formerly the Sears Tower and the Navy Pier in Chicago. 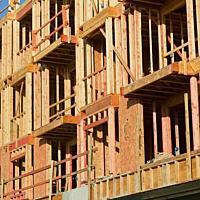 Built-in fire protection - D-Blaze treated lumber and plywood designed for interior applications where fire retardant construction materials are specified or required by building code. 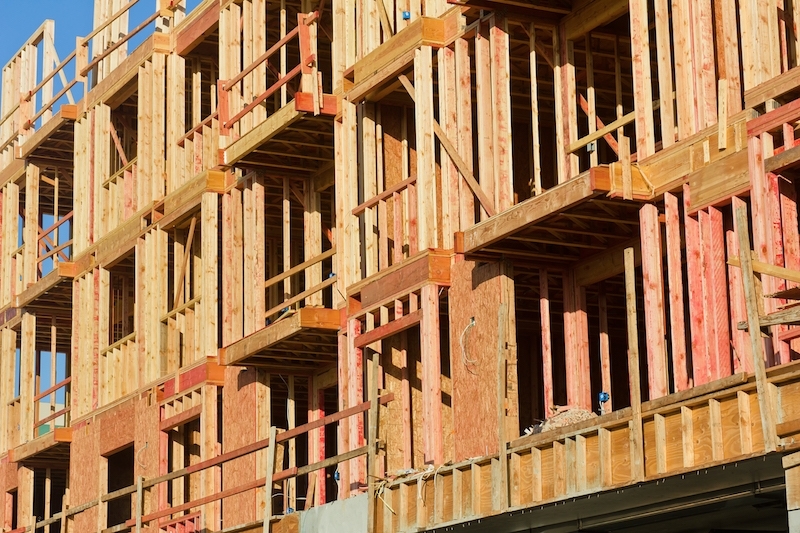 D-Blaze FRTW meets or exceeds the testing guidelines for construction materials as established by Underwriters Laboratories UL Class A (Class 1) with FR-S Rating for Plywood and Lumber and Canada CAN/ULC S102 and S102.2. 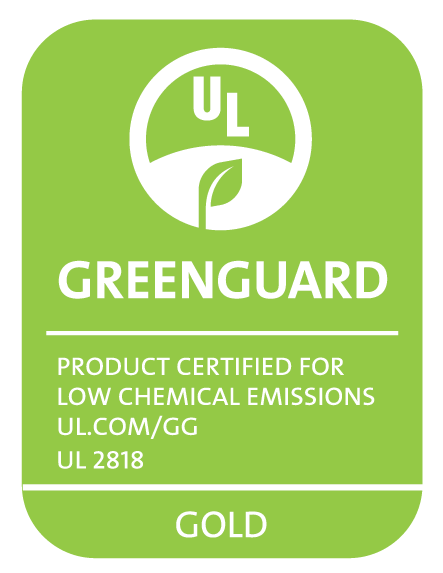 UL GreenGuard Gold Certified for low chemical emissions UL 281, the first FRTW of its kind to earn Green Guard certification. D-Blaze earned qualification for the Collaborative for High Performance Schools (CHPS) and the Leadership in Energy and Environmental Design (LEED) Building Rating System. No VOC's. No Formaldehyde. 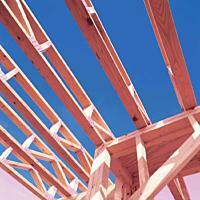 Backed by a 50-year limited warranty with 35 years of proven performance. D-Blaze FRTW meets or exceeds the testing guidelines for construction materials as established by the following authorities and specifications.